Angela has always been passionate about incorporating a complementary approach into health and wellbeing. Angela ran her own business for fourteen years in the fire and flood restoration industry which allowed her to appreciate the stress and pressures brought about by a sudden change of circumstances and disruption to everyday lives. She was introduced to Pranic Healing in 2007 and was immediately fascinated by how simple and effective this tried and tested system of self-development is. She began to understand that energy affected all areas of life, including health, relationships and finances. Curious to find out more, Angela took the Self Development Course with Les Flitcroft in 2009. Today she continues to review and enhance her knowledge with the Institute of Pranic Healing UK & Ireland. 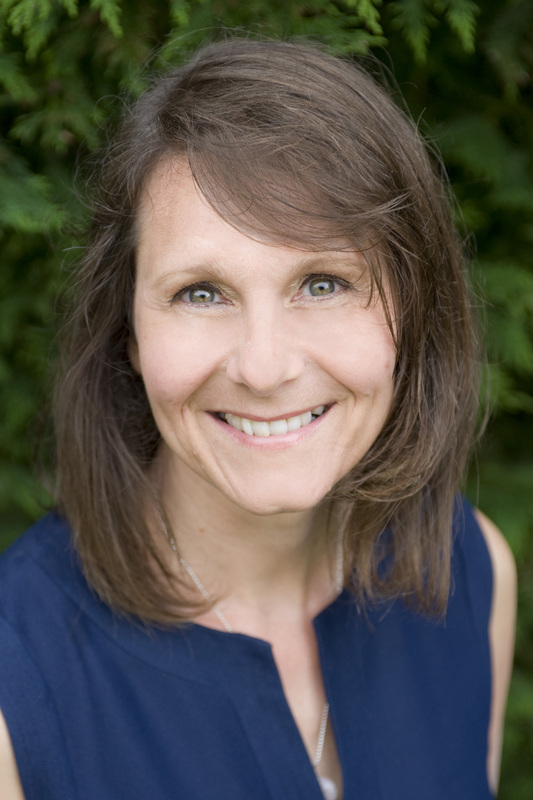 Surrey-based Angela has a clinic in Reigate as well as treating clients in their own home, school or in hospital. She also works with groups and corporate organisations to introduce self-development into the heart of their business. Angela is also actively involved in the local community. She facilitates regular meditation and wellbeing events for both adults and children and is particularly enthusiastic about introducing Pranic Healing into schools and youth groups. Angela is often found at sports events offering Pranic Sports Therapy. She uses Prana to help athletic performance, recovery and speed healing of sports injuries and works regularly with a successful ultra-runner who incorporates this into her training. In her spare time Angela practices meditation and Arhatic Yoga and keeps fit by running. Please see icons to the left for ways to contact Angela.